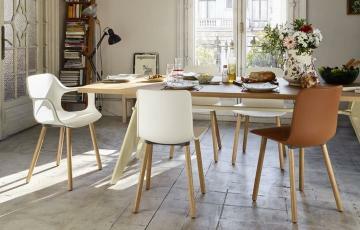 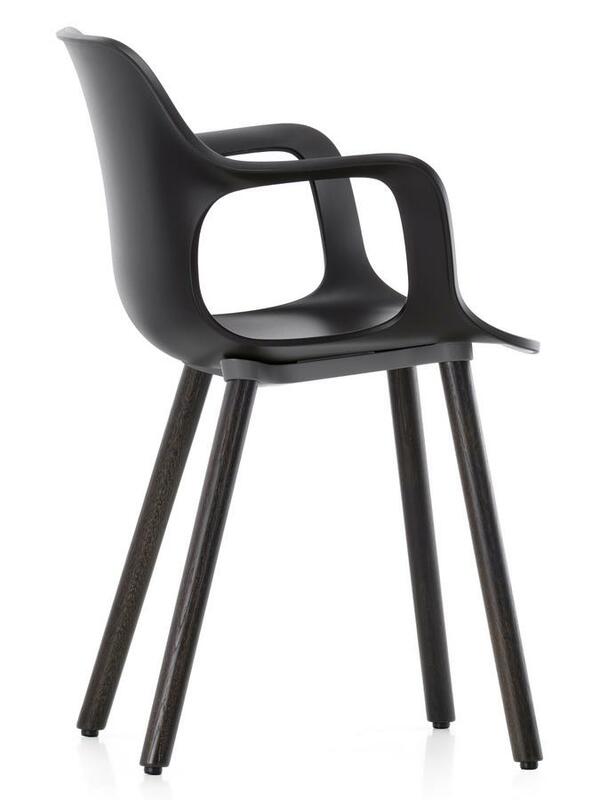 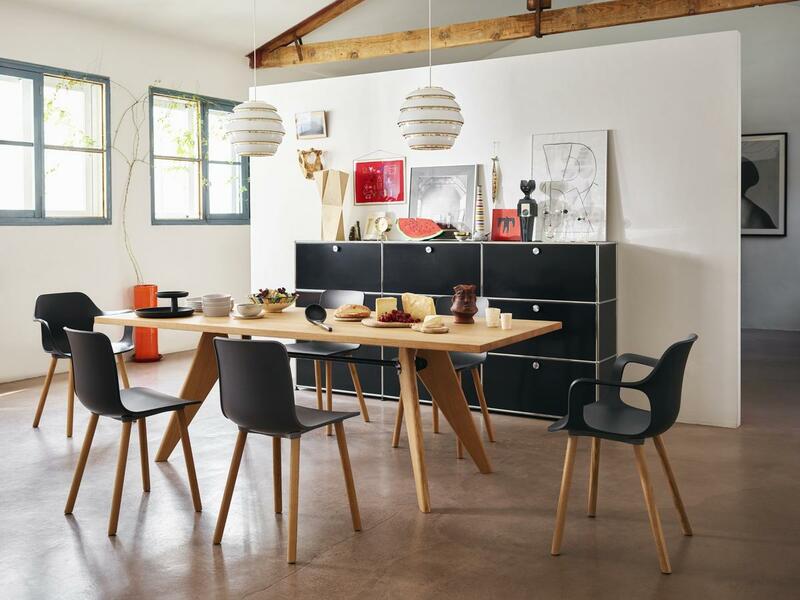 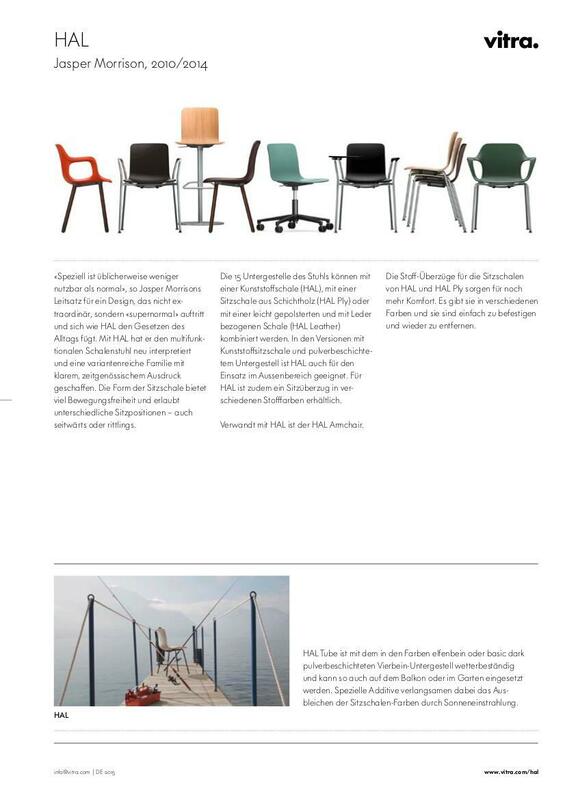 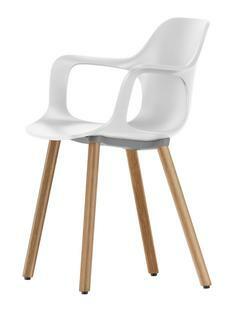 With the Vitra HAL Armchair Wood by Jasper Morrison the HAL chair family welcomes another member. 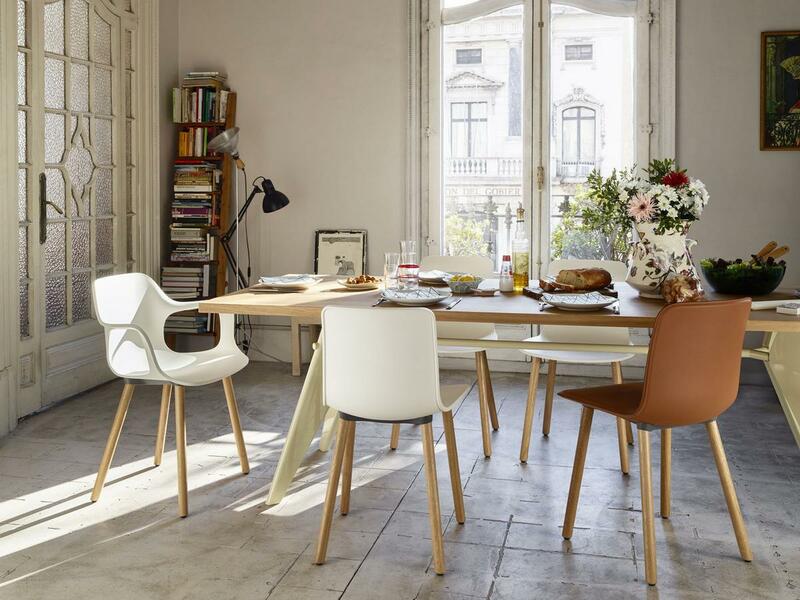 Featuring an organically shaped one piece shell with integrated armrests, the smooth transition is harmonious and defines the HAL Armchair Wood unmistakably as a member of the Vitra product family yet, one with very much its own character. 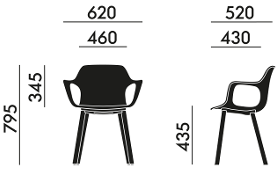 Jasper Morrison has regularly collaborated with Vitra since 1989 and created the HAL Armchair Wood as part of his HAL chair family. The organically shaped seat shell of the Vitra side chair is made of coloured polypropylene, the frame in solid oak or walnut and the seat shell/frame connection of powder-coated die-cast aluminium. 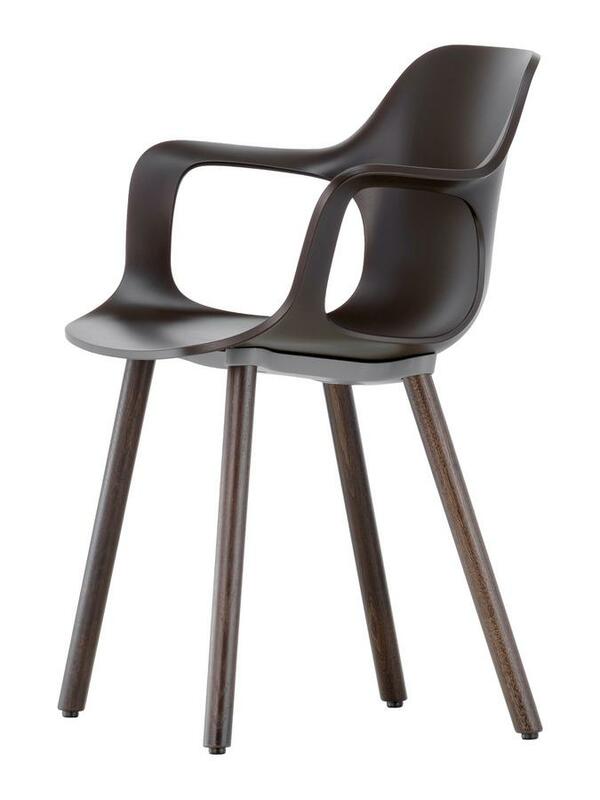 A mix of high-quality materials makes the Vitra HAL Armchair Wood a solid all-purpose chair and the armrests bring the necessary comfort. 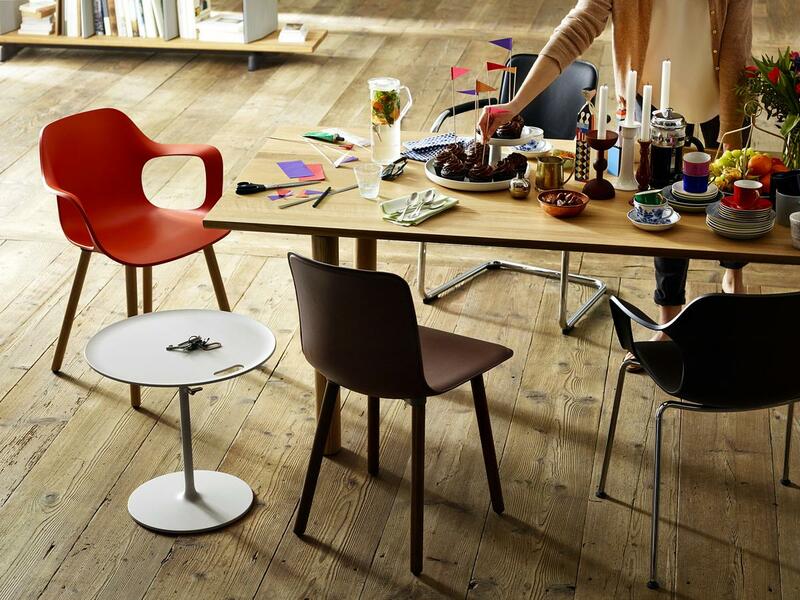 Worked directly from the seat shell the effect is an harmonious transition which emphasises the unity of the design. 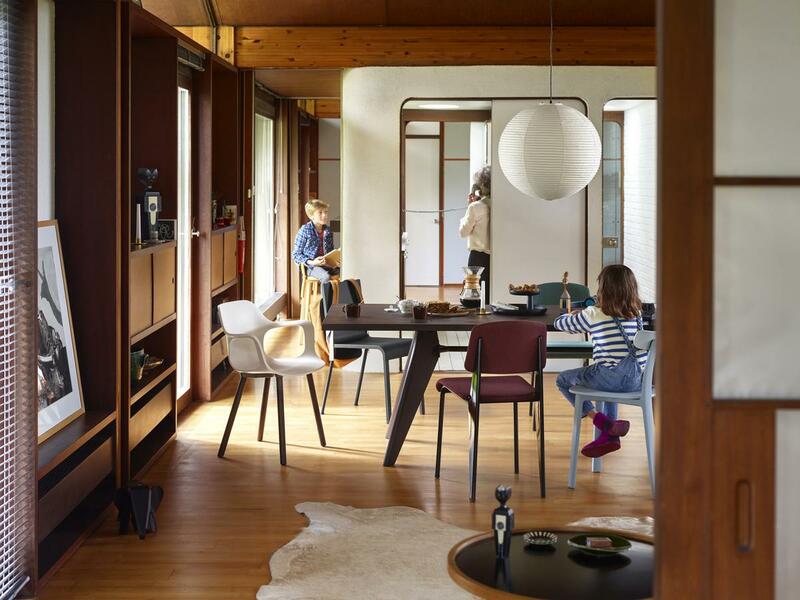 The Vitra HAL Wood Armchair additionally impresses with its organic form, self-confident character and unity with the other members of the HAL family.